Hi Everyone! 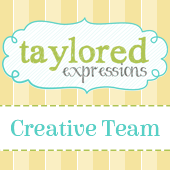 I am excited to be joining the Taylored Expressions Clearly Planned Design Team today. 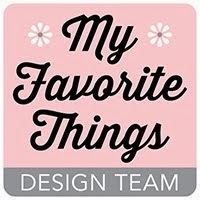 TE is releasing a new collection of Clearly Planned Products that not only work for planners but that would also work well for cards! 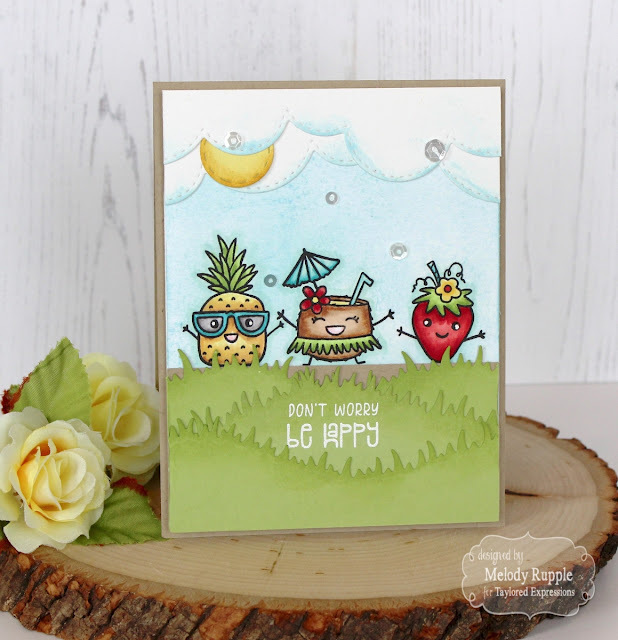 I have a card to share with you that I created with the new Super Sweet Stamp Set. 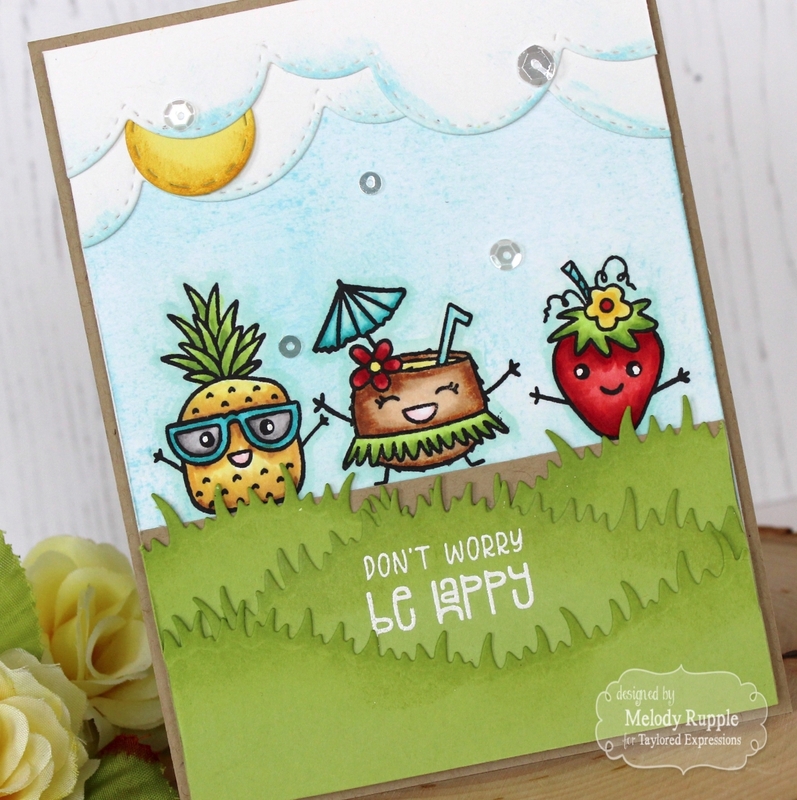 These cute stamp images make me smile! I stamped them in Oreo Ink on Sugar Cube cardstock. I also stamped each image on masking paper and cut them out to create a mask to cover the images so I could create the background. I used Salt Water Taffy and Sprinkles Ink with a Clarity Stencil Brush to ink the background. Then I colored the images with Copic Markers. The clouds are cut with the Build a Scene - Rolling Clouds Die and the grass with the Build a Scene - Grassy Hills Dies. The sentiment is from the stamp set, stamped in Sugar Cube Ink and embossed with white embossing powder. I finished off the card with a few Snow Flurries Sequins. For a limited time, earn DOUBLE CRAFTY POINTS on our Clearly Planned Super Sweet Stamp and Coordinating Dies Bundle and on ANY of our spiritual Clearly Planned stamp sets! If you're not a Crafty Points member, it's free and easy to join. Just create an account at the TE webstore and you're automatically enrolled to begin earning crafty points with every purchase. 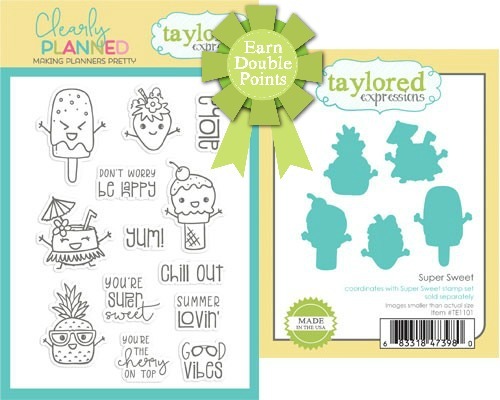 You'll earn DOUBLE CRAFTY POINTS on the purchase of one or more of these Clearly Planned products: 74 Crafty Points on our Super Sweet Stamp and Coordinating Dies Bundle; 30 Crafty Points on our Faith Hope Love stamp set; and 16 Crafty Points EACH on our Yahweh, Faith Full, and I Am stamp sets!